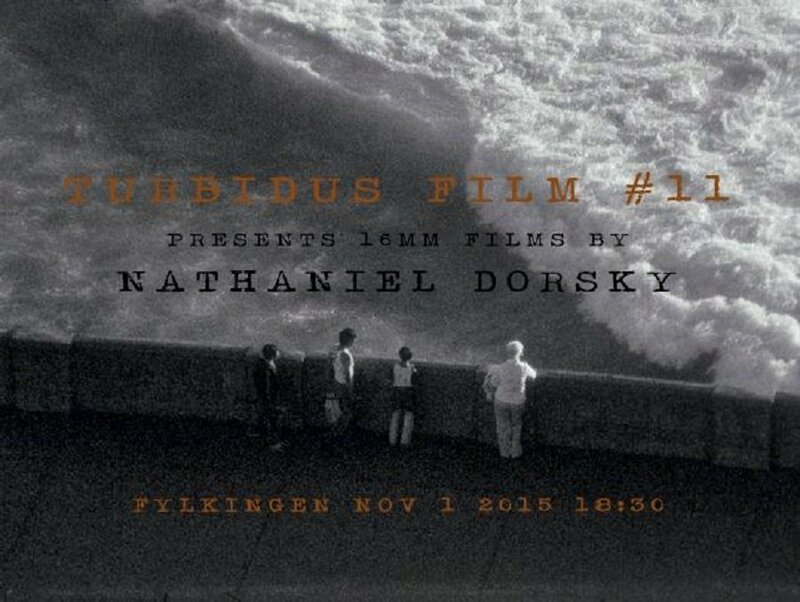 Nathaniel Dorsky, born in New York City in 1943, is an experimental filmmaker and film editor who has been making films since 1963. 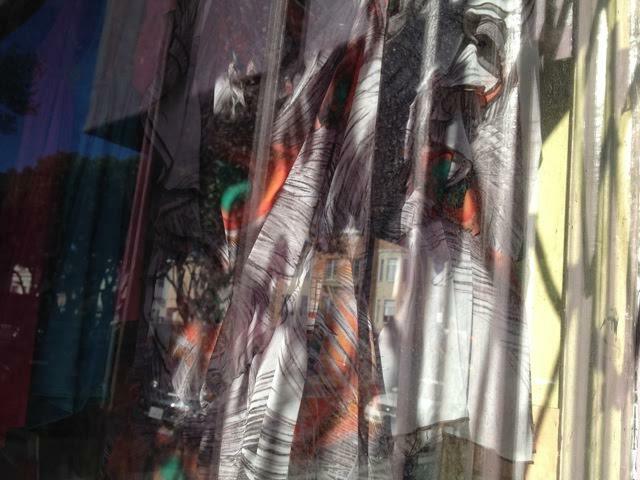 He has resided in San Francisco since 1971. Xcèntric Cinema. 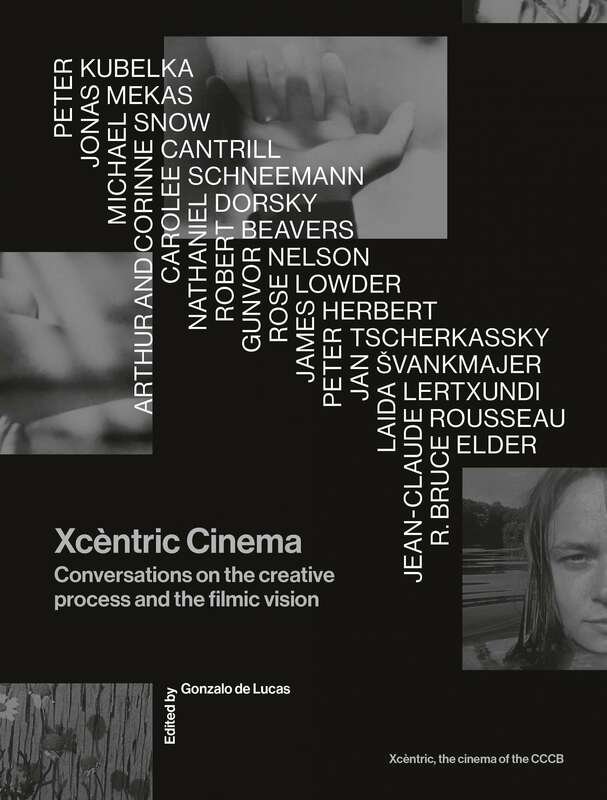 Conversations on the creative process and the filmic vision, edited by Gonzalo de Lucas, takes us into the workshop of the filmmaker, that personal space in which film creators think about their working methods and aesthetic ideas. A constellation of images, experiences, notes and inspirational ideas from some great filmmakers that serve as a notebook of creative projects and which help to expand our imaginative field. 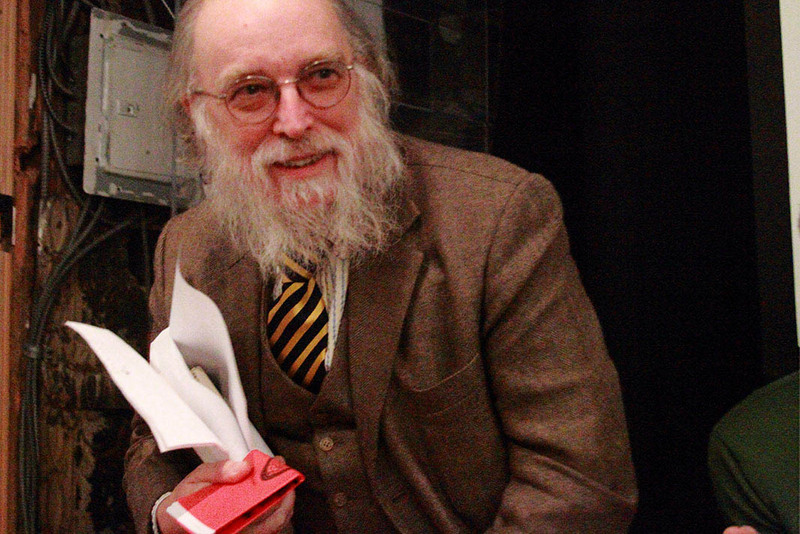 Elías Querejeta Zine Eskola has suggested that the specialist should choose an ideal programme that might illustrate his 50 years as a programmer, curator, critic and spectator. Peter Blum is pleased to announce an exhibition of photographic works by Nathaniel Dorsky. Film Stills is the first exhibition of the artist’s work at Peter Blum Gallery on view at 20 West 57th Street, New York. There will be an opening reception on Thursday November 19, from 6 to 8 p.m. The exhibition runs through January 9, 2016. Nathaniel Dorsky’s photographs extract intimate moments of observation from his acclaimed silent films. This exhibition features a suite of 30 archival pigment prints that distill the poetic spatial layering of the films. If Dorsky’s films are like a waking dream, then the film stills are a memory of that dream—a crystallization of the meditative state achieved by the moving image and an absolute value by which to measure the fleetingness of our collective existence. FICXLAB, the Gijón International Film Festival section devoted to experimental film & video returns next November 20-28 with a programme that combines both the work of audiovisual artists and filmmakers. 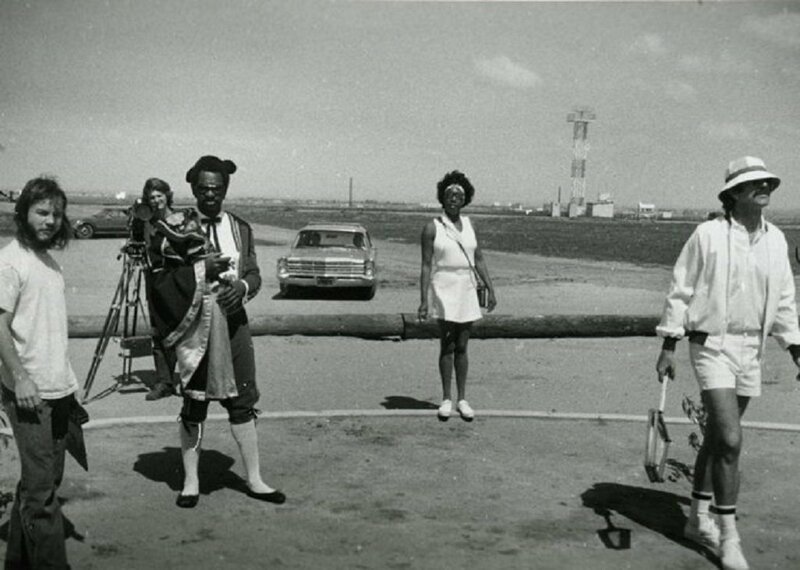 Organized by LABoral, with the collaboration of Lumière Magazine this edition includes screenings of seminal works by R.Bruce Elder and Robert Nelson, as well as programmes dedicated to the work of Nathaniel Dorsky, Helga Fanderl, João Maria Gusmão & Pedro Paiva or José Val del Omar, among others. The films of Nathaniel Dorsky blend a beauteous celebration of the sensual world with a deep sense of introspection and solitude. 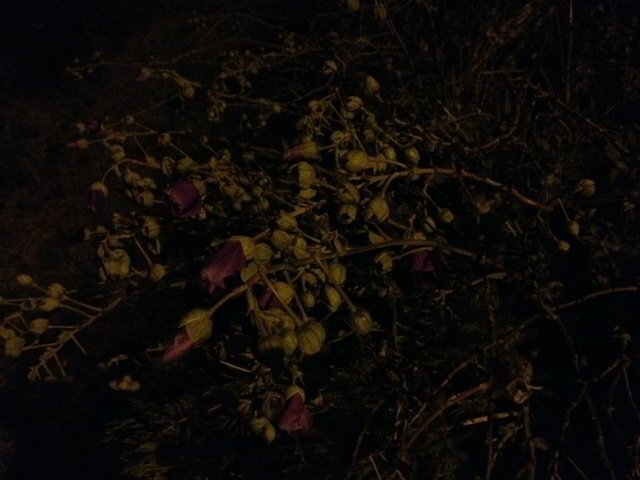 They are occasions for reflection and meditation, on light, landscape, time and the motions of consciousness. 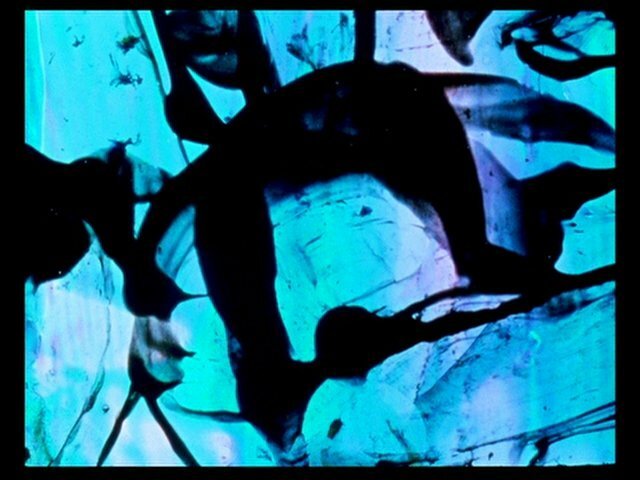 Their luminous photography emphasizes the elemental frisson between solidity and luminosity, between spirit and matter, while his uniquely developed montage permits a fluid and flowing experience of time. Dorsky’s films reveal the mystery behind everyday existence, providing intimations of eternity. The exhibition that MuMa dedicates to Nicolas de Staël gives us the opportunity to question the materiality of the image. Light as a raw material. It passes through the eye of a painter who restores it in his landscapes: glowing in the South, changing in the North. 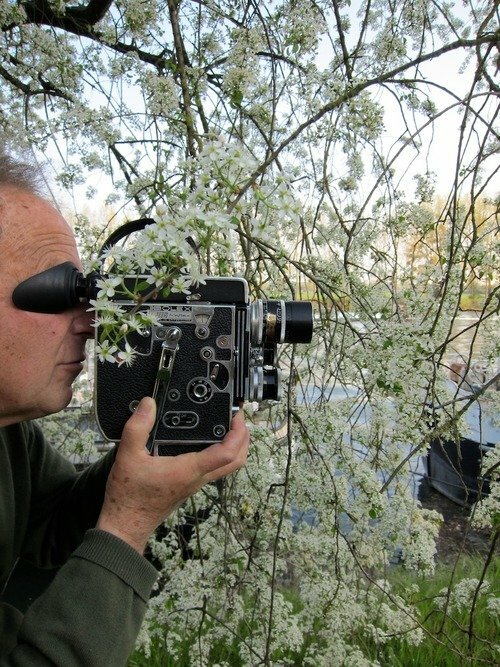 In the films of Nathaniel Dorsky and Paul Clipson, it flows into the camera lens and fixes into film, writing that subtle partition of clear and dark, revealing the optical magic of the recording device. 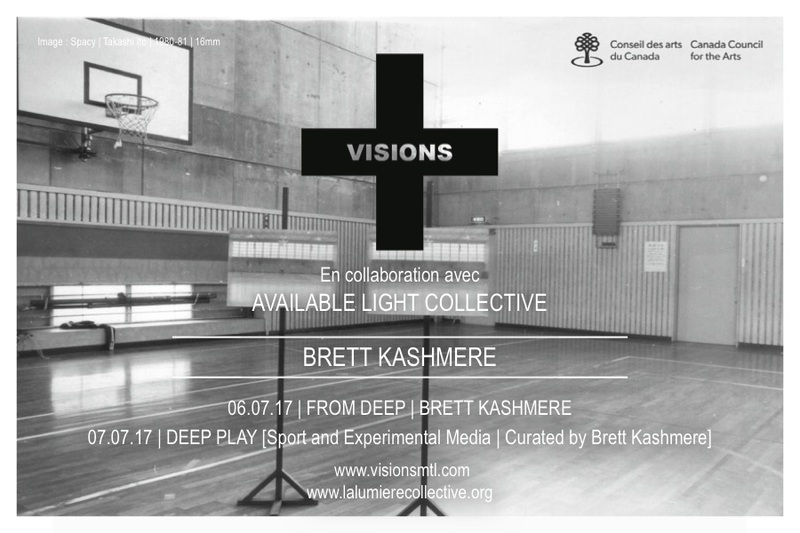 Device set aside by practitioners of direct cinema, cameraless film, who paint directly on the film as Stan Brakhage and Emmanuel Lefrant. The film strip is no longer simply the space where the image is formed, it increases in thickness and becomes the concrete support of the pictorial material. A different material for the image, the pixel has only temporal reality, but may be subject to speculation. In the work of Jacques Perconte, compressions and decompressions allow passages from the figurative to the abstract, without opposing them, as in the painting of Staël. Informed by the criticism of iconic filmmaker Pier Pasolini, The Cinema of Poetry offers spirited explorations of poetry's influence on classic films by Dimitri Kirsanoff, Ingmar Bergman, and Andrey Tarkovsky. 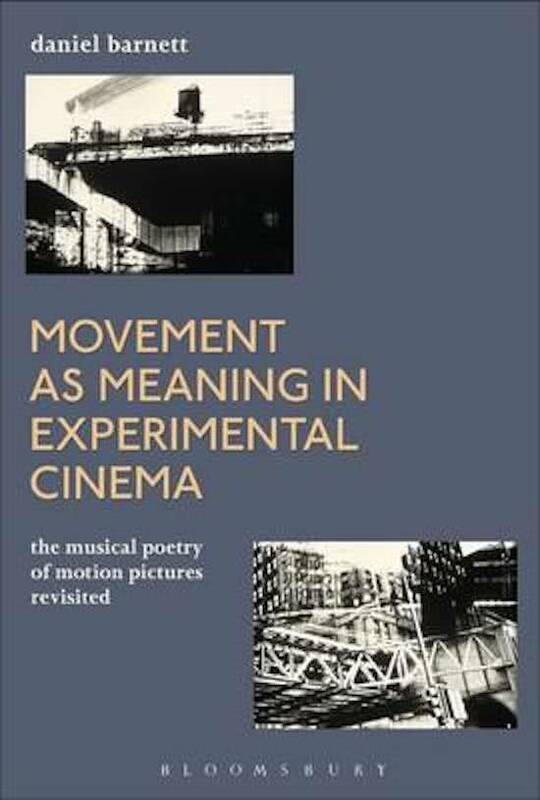 It also highlights how avant-garde films made by Joseph Cornell, Lawrence Jordan, Jerome Hiler, Gregory Markopoulos, and others found rich, unexpected sources of inspiration in a diverse group of poets that includes Stéphane Mallarmé, Emily Dickinson, H.D., Ezra Pound, Robert Duncan, John Ashbery, and Aeschylus. 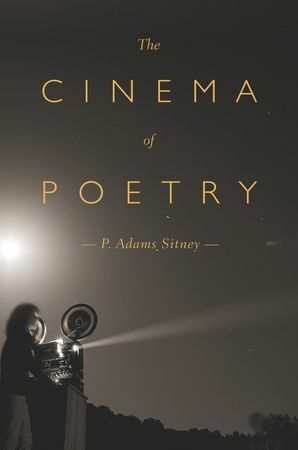 Written with verve and panache, it represents the culmination of P. Adams Sitney's career-long fascination with the intersection of poetry, film, and the avant-garde.